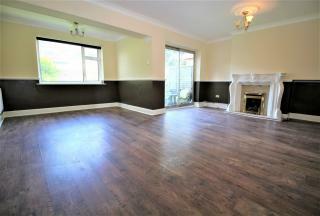 One Bedroom Ground Floor Apartment. 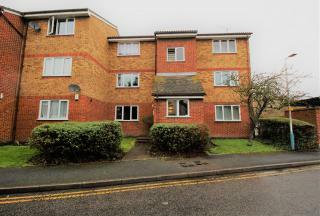 Ideally located for commuters within easy reach of Rainham Station and all local amenities. 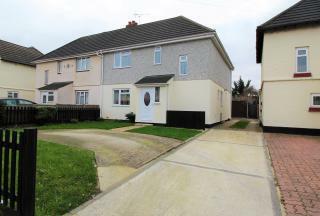 Situated in a well maintained development with ample parking. 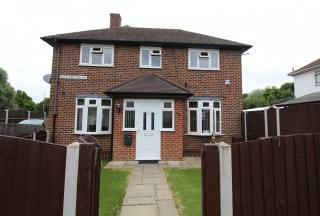 Featuring a bright lounge diner, good sized kitchen, great bathroom and spacious double bedroom. 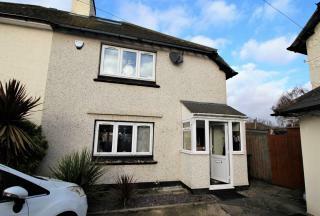 Smartmove have great pleasure in bringing to the market this Delightful Two Bedroom End of Terrace Bungalow. 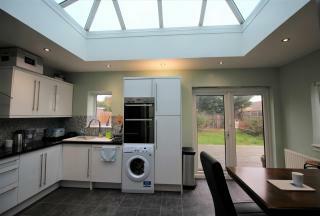 This lovely bungalow has off street parking to the front and a rear garden in excess of over 100ft. 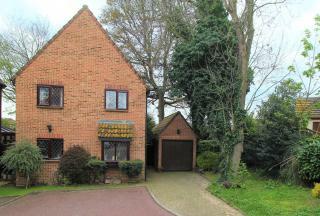 Situated in a desirable turning within easy reach of schools, stations and amenities. 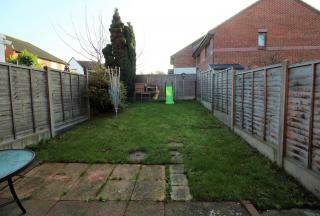 3 Bedroom semi-detached house, with off-street parking to the front and large side and rear garden. 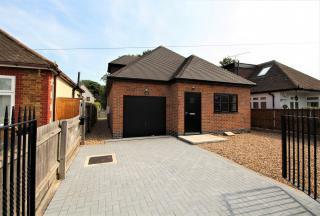 Featuring a large kitchen diner and separate utility room, a lovely bright lounge to the front and a large family shower room. To the first floor are all three great sized bedrooms. 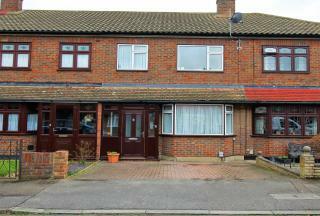 SmartMove have great pleasure in marketing this beautiful bay fronted three bedroom end of terrace house. This extended property features a large open plan ground floor with spiral staircase and a stunning kitchen with underfloor heating and glazed lantern roof. Plus gated access to the garage. 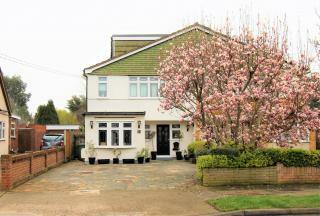 A Superbly Presented 4 bedroom 2 bathroom bay fronted family home. Featuring a stunning family room with both feature roof lantern and full width bi-fold doors with remote control blinds out to the large rear garden. This beautiful home is ready for you to just move in sit down and enjoy. 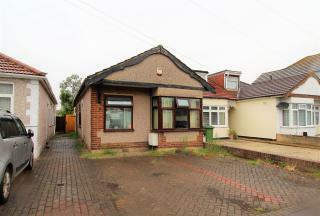 Detached Three Bedroom House. 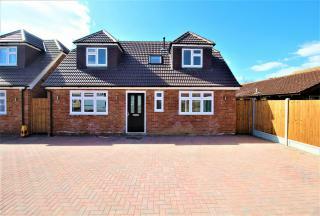 This newly built house has been fitted throughout to a high standard of finish and benefits from a large dual aspect lounge with doors out to the rear garden, a stunning high gloss kitchen with fully integrated appliances and a separate utility room. 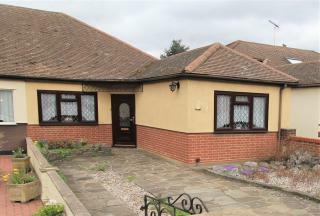 Immaculately presented detached chalet bungalow, featuring a spacious kitchen diner with stunning granite worktops and integrated appliances, a large bright lounge with French doors out to the rear garden, 3 generous double bedrooms and both a ground floor bathroom and first floor shower room. 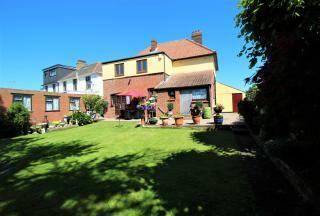 This beautiful hidden gem is a Detached 4 Bedroom House with separate garage and delightful enchanting garden. 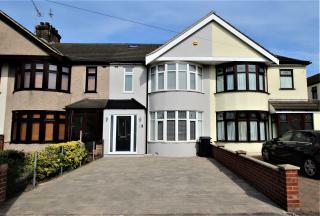 Featuring a large kitchen diner with ample space for entertaining, spacious lounge leading out to rear garden and 4 bright bedrooms with an ensuite to the master. 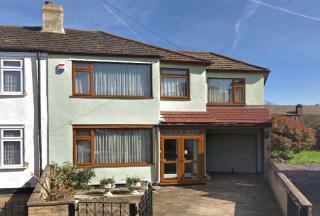 This 4 Bedroom Detached House on the Upminster Road North Side of Rainham, features an open plan living/dining area overlooking the landscaped back garden, downstairs W/C and upstairs family bathroom. A paved driveway and garage to the front of the property provides amble parking for 2 cars.